Details for Suzuki Kanon’s graduation concert have finally been released through the Hello! Project official website. Zukki gets a graduation on May 31, 2016 at Budokan. I think many are releived that Kanon’s graduation locale is set at the storied venue in the light of Sayashi Riho’s seemingly rushed graduation event at the “Hello! Project COUNTDOWN PARTY 2015 ~GOOD BYE & HELLO!~”. The event also relieves the worry at all future graduations would be held on the now annual Countdown Party. In my previous article on Suzuki Kanon, I mentioned that she has never been my favorite Morning Musume member. But, I think her time and efforts in the group should be rightly rewarded with a graduation ceremony that befits her five years in the group and her part in resurrecting the once-stagnant idol group. I believe that a graduation at Budokan for Suzuki Kanon is appropriate. 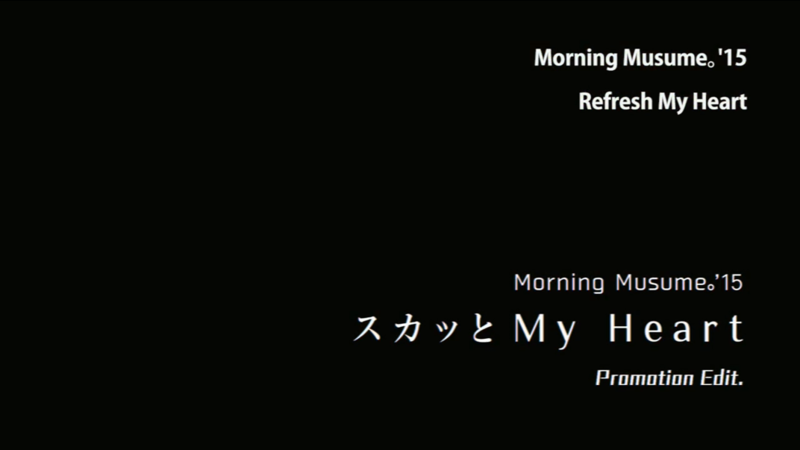 Hell, Morning Musume performs at Budokan on a regular basis lately. Anything smaller than Budokan for a graduation is just silly- just ask Riho. At the moment, there is no information about Memorial videos, a Zukki bus tour, or anything of that ilk. A fan Suzuki Kanon Graduation Project materialized expectedly, and you can definitely take part in that (disclaimer: TheNumber244 is not affiliated with the project in any capacity). If you read through lyrics enough you eventually start to realize that although the lyrics seem like love songs to a boy or a girl, they’re really written about something else. There’s a joke that all the love songs written in the 1980’s are really about cocaine, while the love songs of the 1990’s are all about heroin – think about that the next time you listen to Celine Dion’s “My Heart Will Go On”. 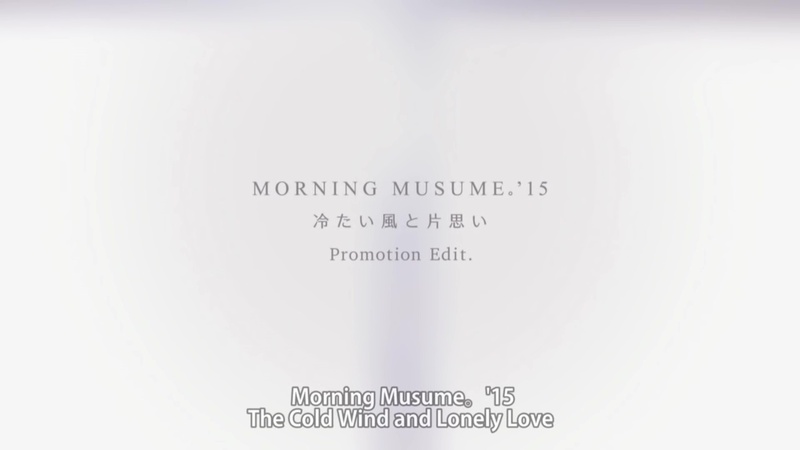 So while “Tsumetai Kaze to Kataomoi” seems like it’s written about a love interest boy or girl, Sayashi Riho and the members of Morning Musume ’15 could just as easily be singing a song of unrequited love to Morning Musume itself. 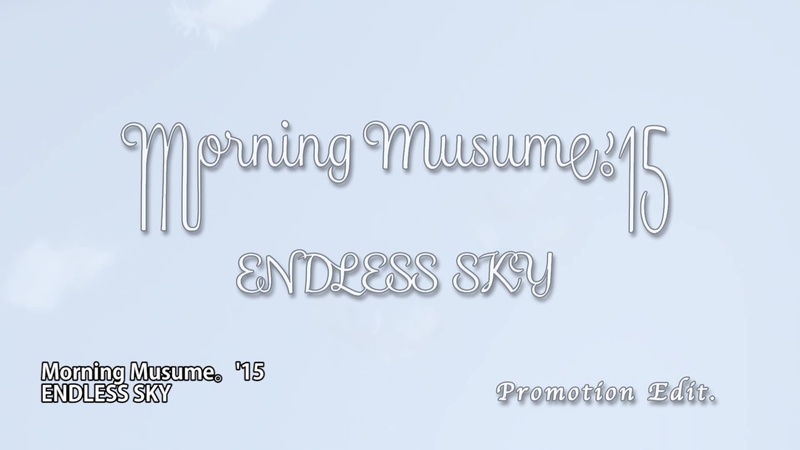 Morning Musume ’15 is set to release their triple A-side “Tsumetai Kaze to Kataomoi / ENDLESS SKY / One and Only” on December 29- practically the eve of the graduation for one of their most talented centers. Sayashi Riho graduates on December 31 during the “Hello！Project COUNTDOWN PARTY 2015 ～ GOOD BYE & HELLO ! ～” concert. Much could probably be said about Riho’s graduation, and I hope over the next three articles I cover most of what needs to be said about the girl. As fitting with a graduation, a touch of sadness hangs at the fringe of every emotion. And, even as this song represents the optimism of such a drastic life change, the uncertainty looms just beyond the horizon. Surely by now you’ve already heard the news. Sayashi Riho, the center of Morning Musume for the roughly the last 3 ½ years holds her graduation concert on the last day of 2015. On December 31, with all of Hello! 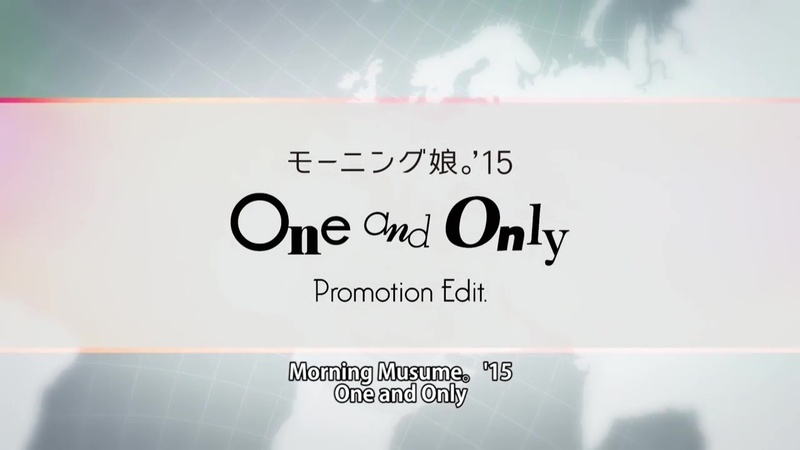 Project in attendance at Nakano Sun Plaza, RihoRiho takes center stage for the last time. 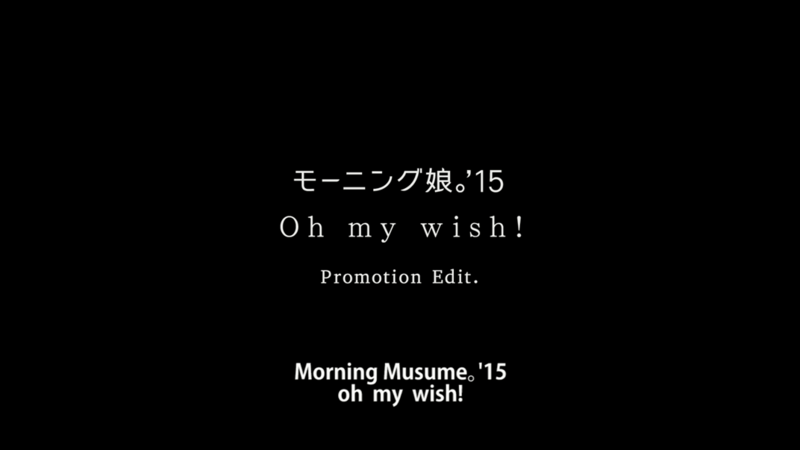 From what I understand, Sayashi had the option of graduating on the last day of the current “Morning Musume. ’15 Concert tour Aki ~ PRISM ~” on December 8 in Nippon Budokan, but instead she chose the smaller venue. Perhaps the drama of a “year-end to end all year-ends” proved too irresistible. When the time comes, Sayashi Riho will have served in Hello! Project for 1,824 days, or just shy of 5 years. 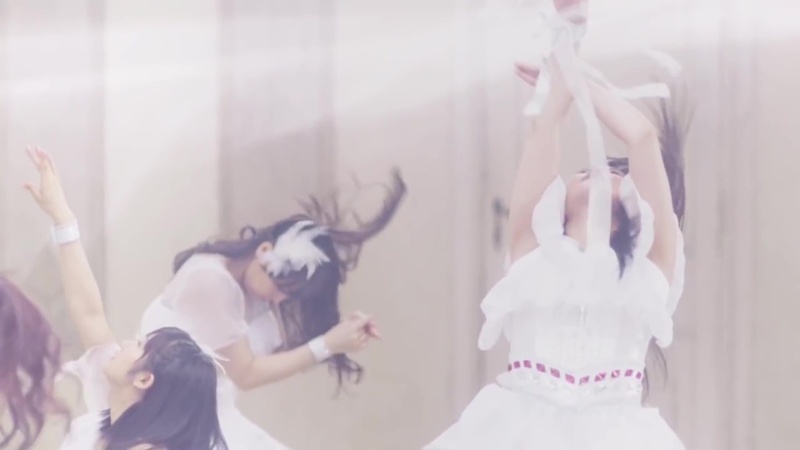 Perhaps the loveliest promotional video of the year, Morning Musume ’15 do an awful lot of stretching toward the light in “Ima Sugu Tobikomu Yuuki”. 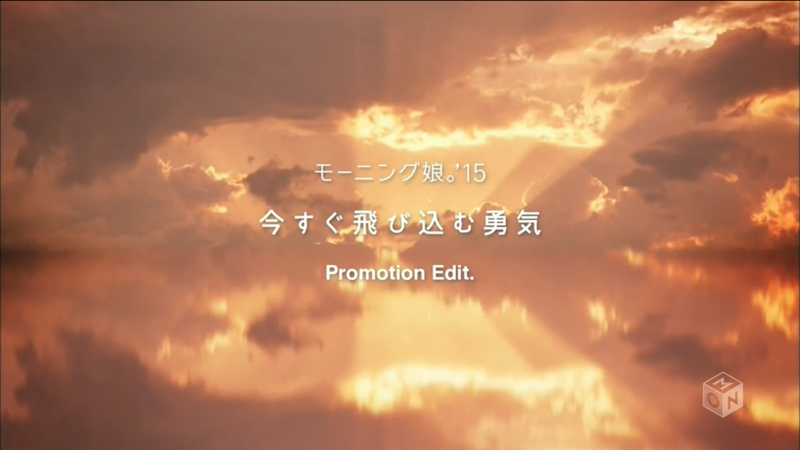 The lovely painted sky from the title card doesn’t lie; the orange creamsicle colored sky appears and reappears throughout the PV. The sunrise/sunset clearly means to suggest the beginning of a new era, but more on this later. I don’t know if just the Hello! Project fandom that does this, but the subject of cheaply made promotional videos seems fascinate. I’m personally from the camp where spendthrift videos are welcome and the biggest sin is a distracting PV or (worse) a boring PV. Simplicity is a virtue, and “Sukatto My Heart” remembers this in the best way. with Kanon out in the front. Just a quick warning, I’m pretty sure some of the tweets at the end of this are not from either of the two shows listed. Too bad.